Madhu Glasstex Pvt. 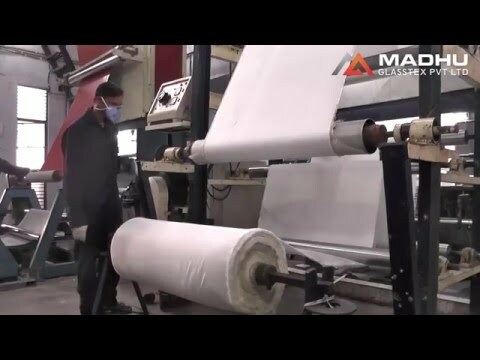 Ltd., are among the preeminent manufacturers, traders and suppliers of a wide range of Fiber Glass Fabrics & Conveyor Belts in the industry. Our offered range is inclusive of Fiber Glass Fabric, Coated Glass Fabrics and Fiberglass Filter Fabric. The products we offer find wide application in electrical, fire safety products, aerospace, manufacturing and material handling industries. Characterized by optimum resistant properties and durability, these products are much appreciated by the customers.